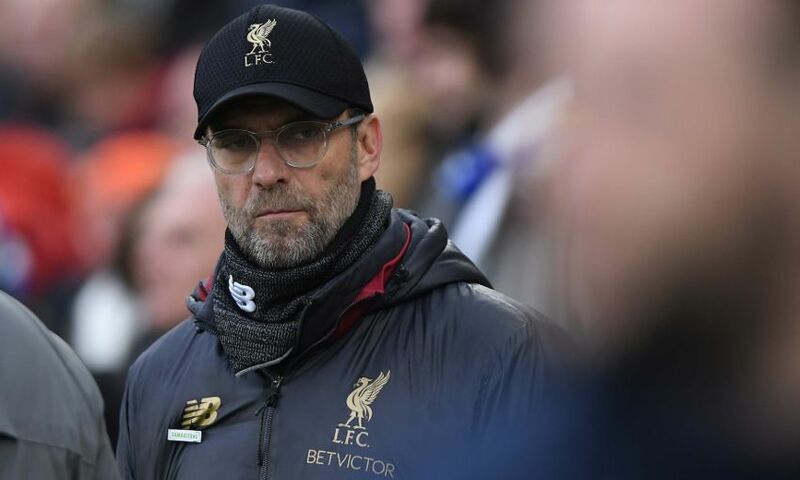 Jürgen Klopp feels the break between fixtures Liverpool will have at the end of January will assist with getting the squad back to full strength. The Reds face Crystal Palace at Anfield on Saturday before an 11-day gap ahead of their next outing – a home encounter with Leicester City on January 30. And with Dejan Lovren, Joe Gomez and Adam Lallana currently unavailable for selection due to injuries, and Joel Matip making his way back to full fitness, Klopp is hopeful the short break will prove beneficial. "The break that we are getting at the end of January is going to be 100 per cent helpful for the boys with injuries,” the boss told the Liverpool Echo. "I hope that Dejan and Joe make big steps to come forward. "For Adam it might be a bit early but we have a few players out and they need the time. "We have Joel now back as he was on the bench against Brighton but he as well will use the time for bone healing and it all helps so it's good for us in that way."